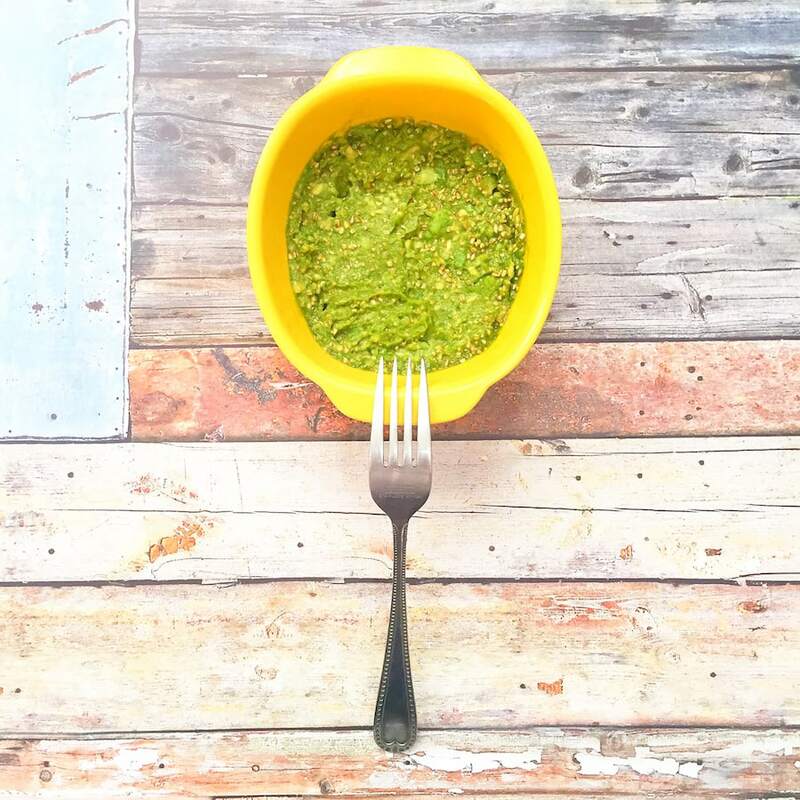 Lady and the Blog → Health → Hitting Level 3 In The #HealthiestYouEver Culturelle Community And Loving This Face Mask!! Hitting Level 3 In The #HealthiestYouEver Culturelle Community And Loving This Face Mask!! I’ve been trying to take better care of myself in 2016. It’s something that I’ve been saying for years, but am really getting into this year. I’ve been working out more, which is such a huge change for me, you don’t even know. I’ve been making sure to do the little things like get my nails done often enough that I actually look like I care about myself (LOL). I even went to the pool all by myself to get some swimming and some peaceful relaxation in. As a mom, wife, and business owner that’s going, seemingly, 24/7, you simply need to force yourself to make the time for yourself and to treat yourself as well as you treat the other important people in your life. You’re important too, right? It makes for a much better life for the entire family when you are content and in a good state of mind, something that being mindful of treating yourself well, leads to. A part of my journey, I have also decided to focus on nutrition. From more veggies and fruits, to more (gasp) salads when I find one I like, I’m really getting into health. I’ve even started taking supplements, like multivitamins and probiotics like Culturelle. 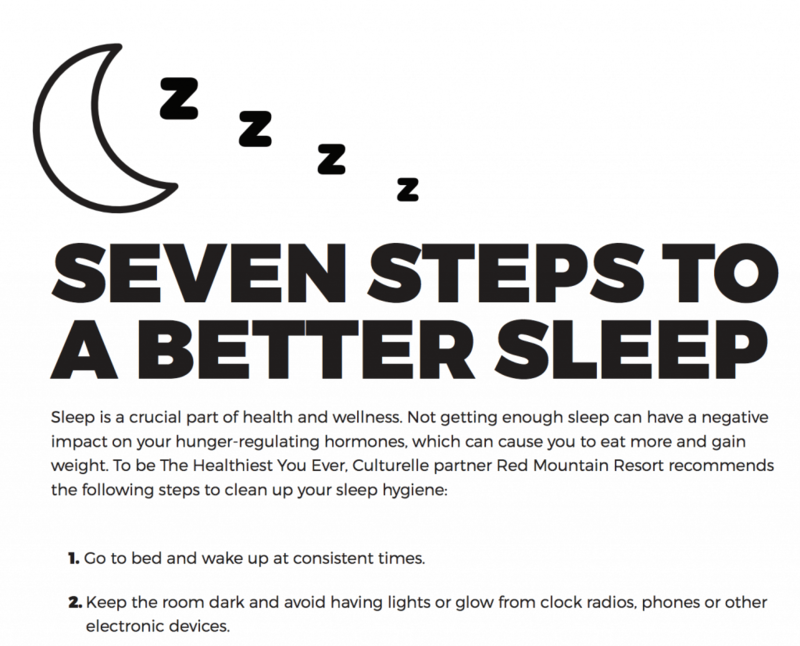 And, for every step you complete, you’re earn another entry into the grand prize drawing for a chance to win a Spa Retreat at Red Mountain Resort! So, it’s fun and easy. Truly, it’s a great site and well worth the small amount of time you would need to dedicate to using it and growing with it! So far, it’s been great. I’ve actually advanced to Level 3 recently! So much great information and ways that I can do things for me…taking care of me in 2016, baby! Here’s one of the things I learned. In order to advance, you have to do activities like taking quizzes and watching videos. Once I leveled up and completed all my tasks, I got a special bonus! 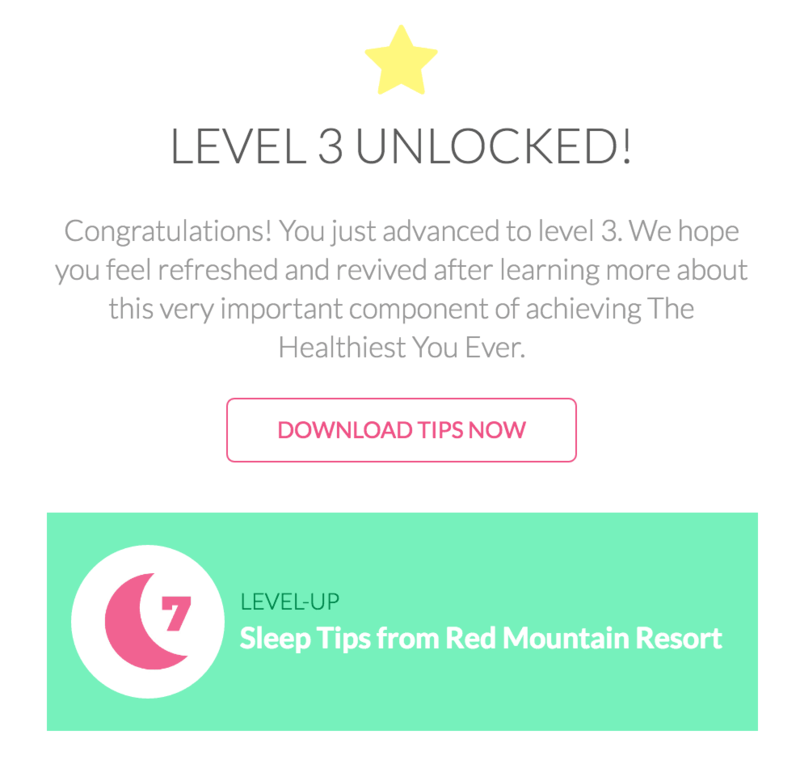 My bonus unlock was 7 steps to a better sleep… Love this community! How did they know I have so much trouble sleeping? Another thing on my list of “to-dos” for my 2016 getting healthy mission! 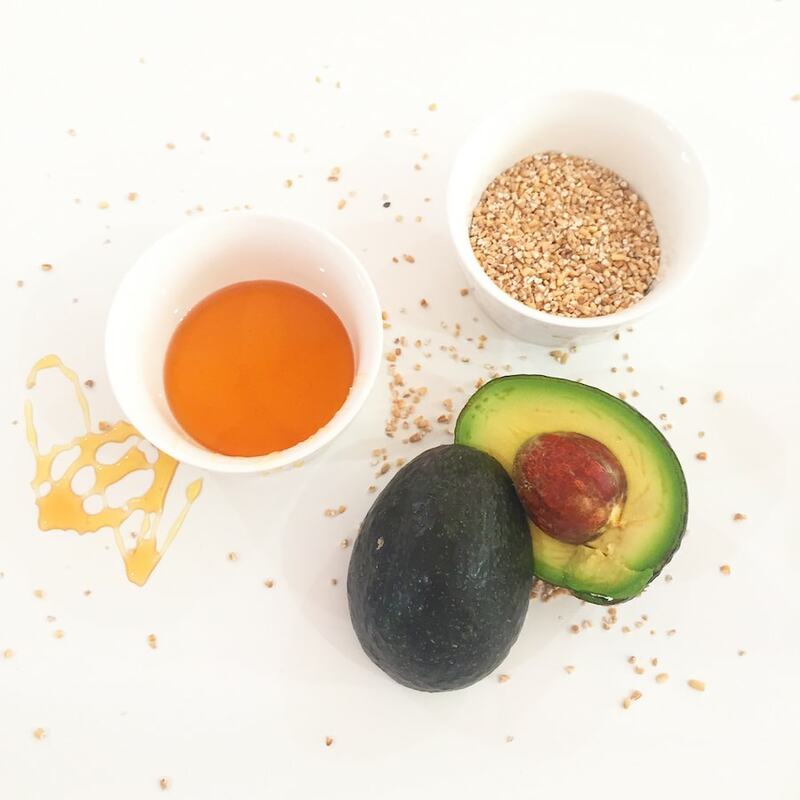 Just to give you some insight into the great things I’m learning about in this community, check out this amazing Avocado Facial Mask. So simple, yet so helpful and all natural. After I take the mask off, I really feel refreshed. It’s almost like I went to the spa – almost! Once I’m all cleaned up and feeling good, I’m sure to take my daily dose of Pro-Well™ 3-in-1 Complete Formula! Like this mask is working naturally so my face is feeling brand new, this daily supplement is working naturally with my body to help support my health in three ways: Heart, Digestive, and Immune Health. I mean, only Culturelle Pro-Well™ 3-in-1 Complete Formula combines the #1 clinically studied probiotic with the power of Omega-3 fatty acids per serving naturally sourced from clean, Omega-3 rich ocean fish (something I also have on my list of getting more of). Information and health is power and I’m going for it in 2016. Why don’t you come along on my journey and level up with me!!! For more information about Culturelle, click here or check them out on Twitter and Facebook. 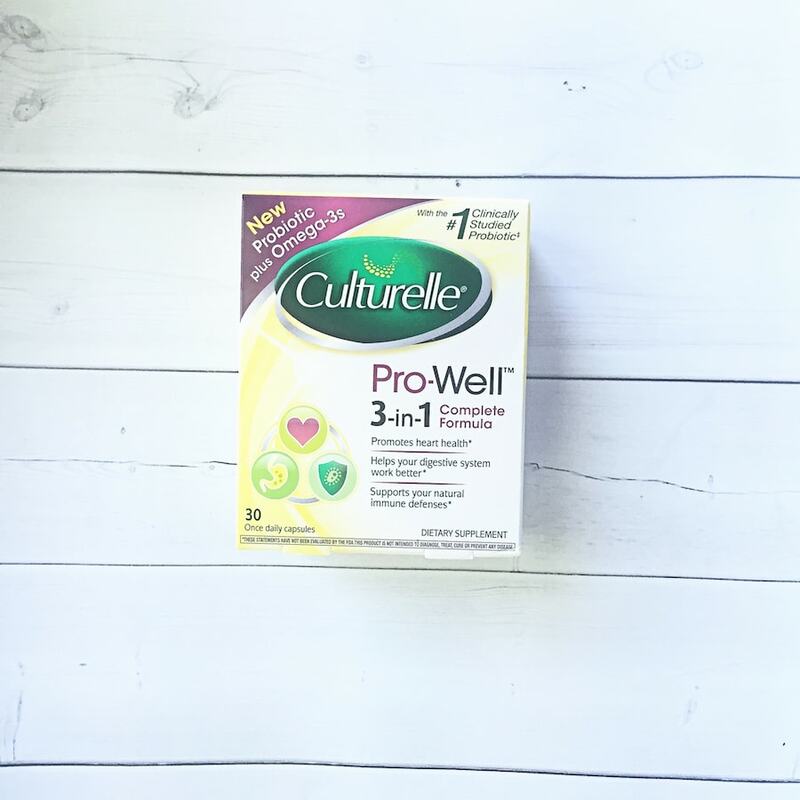 Be sure to check out the Culturelle Pro-Well #HealthiestYouEver community!! Although I have been compensated by i-Health, Inc., the makers of Culturelle® Pro-Well™ 3-in-1 Weight Management, the opinions expressed in this blog are independent and not associated with i-Health. 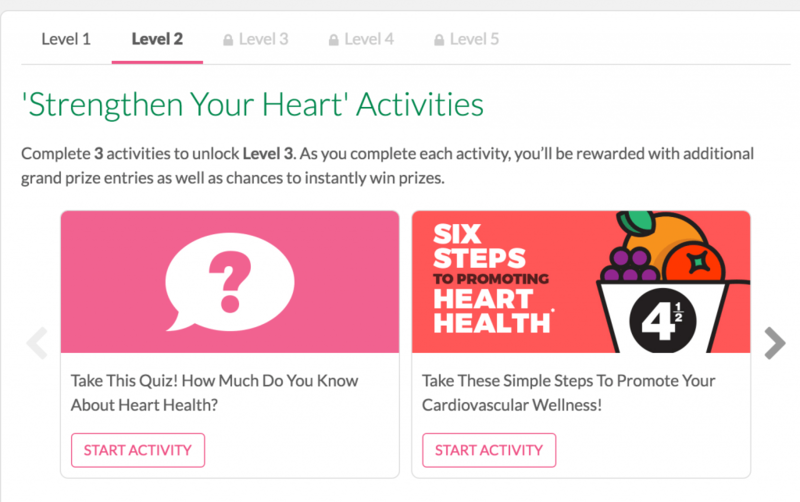 What a fun way to get into shape and stay healthy! Any time you add in the ability to gain levels or to progress in some way, things get really fun! Kudos to you for putting you first this year. I started the year strong but then fell off. I’ve heard of this brand before via a commercial but didn’t know much else. This face mask looks great. I think I will have to make this for my daughter to try out. She is getting to that age where she could use a little help in the skin department. I am definitely going to try this face mask! My skin has been awful lately! I can’t wait to see how it does! This looks like a grew face mask!! My face has been going nuts lately and maybe this is just what I need! !